The ‘First Armed Resistance Day’ is being observed in a befitting manner through various programmes in Gazipur and the capital city today, report BSS. In observance of the day, a discussion will be held at Bangladesh Press Council auditorium in the city at 10 am and a reception programme at Shaheed Barkat Stadium in Gazipur, said a press release on Monday. The 19th March, 1971 is a unique day in the history of country’s Liberation War as the freedom-loving people, under the directive of Father of the Nation Bangabandhu Sheikh Mujibur Rahman, launched the first armed attack on the Pakistani forces at Joydebpur in Gazipur. On the day, several freedom fighters, including Hormut, Niamat and Monu K Halifa, made their supreme sacrifices. After the incident, slogans started to be chanted across the country – ”Go through the path of Joydebpur and make Bangladesh free”. It was told that the attack launched by the freedom fighters inspired the Bengalees in earning the long-cherished independence of the country in 1971. 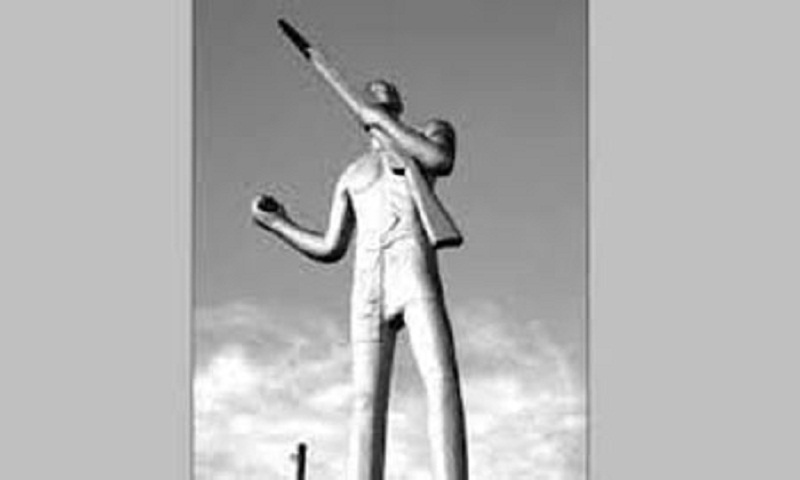 Commemorating the day, a sculpture named ‘Jagrata Chowrangi’ was built at Gazipur intersection in 1972-73.